HAPPY HAVEN has Kiwi Bach character with location. 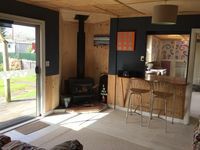 Property 12: HAPPY HAVEN has Kiwi Bach character with location. Property 13: Relaxing Retreat, Need Some Time Out, Escape Here! Property 20: Beautifully appointed self contained studio. Property 22: Our beach house! Walk to the beach. Room for the whole family...and friends..! Property 49: Room for the whole family...and friends..! 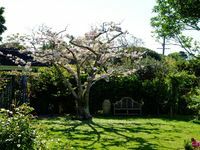 Very pleasant relaxing accommodation to put your feet up and relax and enjoy the surroundings.